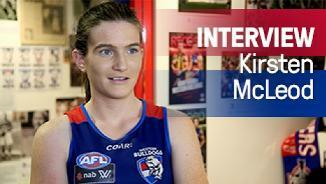 McLeod: "It's been very exciting"
A small forward with plenty of X-Factor that has been part of the AFL Victoria Academy Pathway, and state representative at junior level. 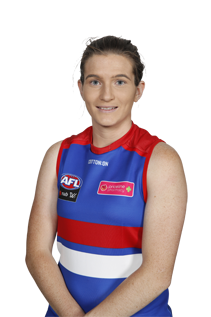 Will prove a handful for opposition defenders, with a bag of tricks that makes her dangerous and capable of producing something out of nothing. 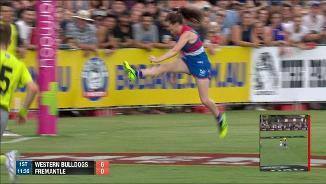 McLeod claimed her own piece of history kicking the Bulldogs' first AFLW goal in round one.